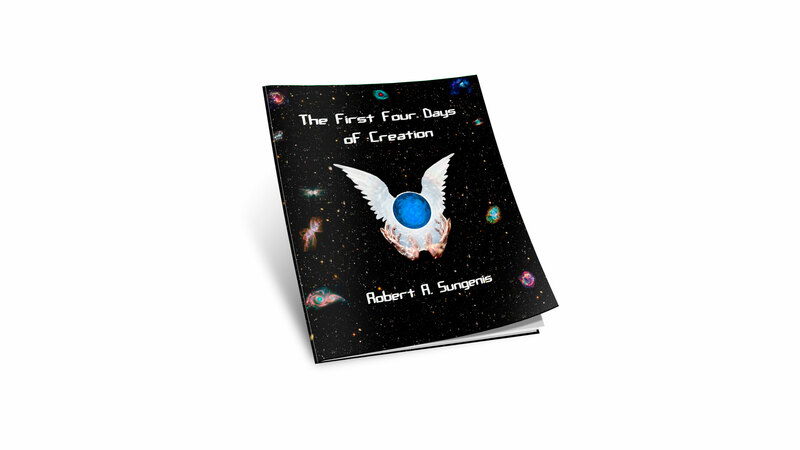 The book, "The First Four Days of Creation" is a 50-page, illustrative book in full color, that explains how the first four days of Genesis 1 can be read in chronological order and coincide with the known facts of science. 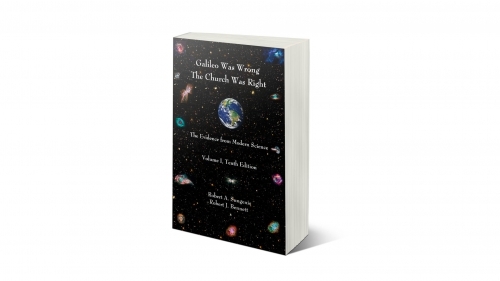 Hugh Owen, director of the Kolbe Center for the Study of Creation, says: "You have written the best book on the first four days of creation week that I have read." 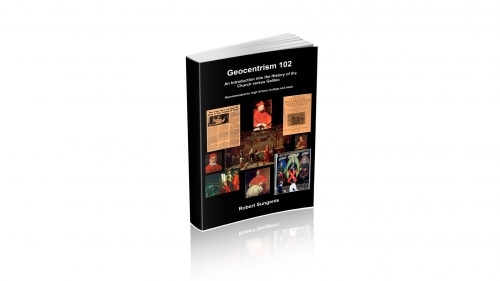 The book is recommended for Middle School and above, challenging college and professionals as well.